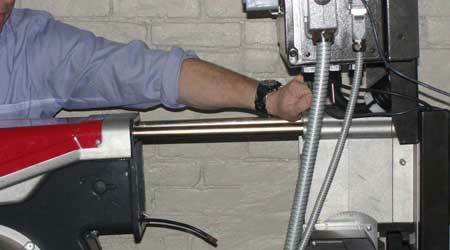 A new burner can dramatically increase the overall boiler room efficiency. McCotter Energy can analyze your system and provide estimated fuel savings. Existing boilers can be retrofitted with new high efficiency burners. Significant savings can be achieved without the cost of a total power plant replacement. 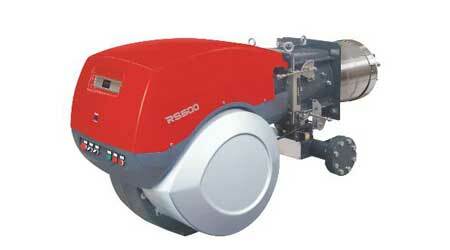 Riello is renowned for efficient, reliable combustion and low maintenance. 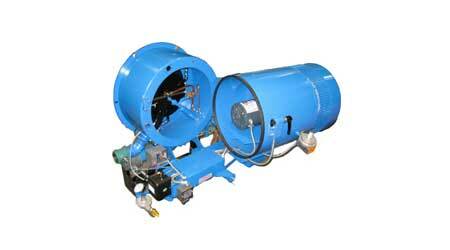 The burners provide high turndown, low excess air and low NOx combustion. Installing a new boiler or improving efficiency on an existing system, a Riello burner is a smart choice in creating a high efficiency boiler room. All RS burners incorporate innovative slidebars which enable the burner assembly to be pulled outwards on two guides, allowing quick access to the combustion head for easy installation and servicing. The result is lower maintenance costs. Touch screen control option fit to the burner with Siemens LMV system. Easy to read touch screen panel provides operating information, fault history, burner status and set point adjustment. Since 1903 S.T. Johnson Company has built heavy duty and efficient burners that offer sleek and easy to service design.